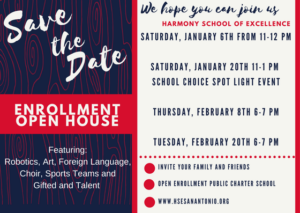 Enrollment Open House is a great time to invite family and friends that maybe are looking for a new school for their children. We will have school tours taking place and special performances. Mark your calendar today! Please click on the link below and have your child take our PBIS Survey. This information will help us continue to grow our school. 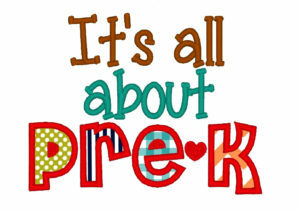 Attached you will find the PreK Qualifications Requirements for 2018-2019 School Year. Please contact the front office if you have any questions. We are now accepting applications from certified ESL and Bilingual Teachers. 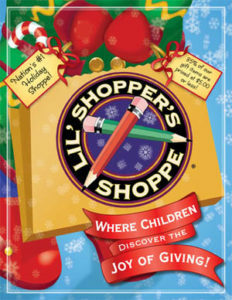 Students will be able to go into the library and purchase items from the Holiday Store! 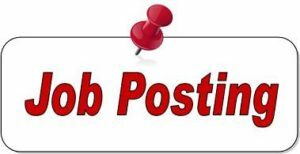 Harmony School of Excellence is seeking dedicated Bilingual and ESL teachers. Bachelor’s degree in a directly related field and Texas teacher certification are required. 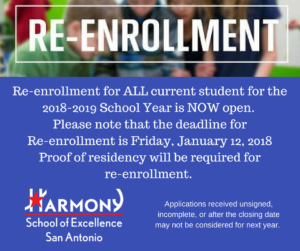 Please email your resume to bteaff@harmonytx.org. We will continue to monitor the weather conditions. Any decision regarding school closures will be made in the morning & announced on our website, Class dojo, Facebook and Twitter.